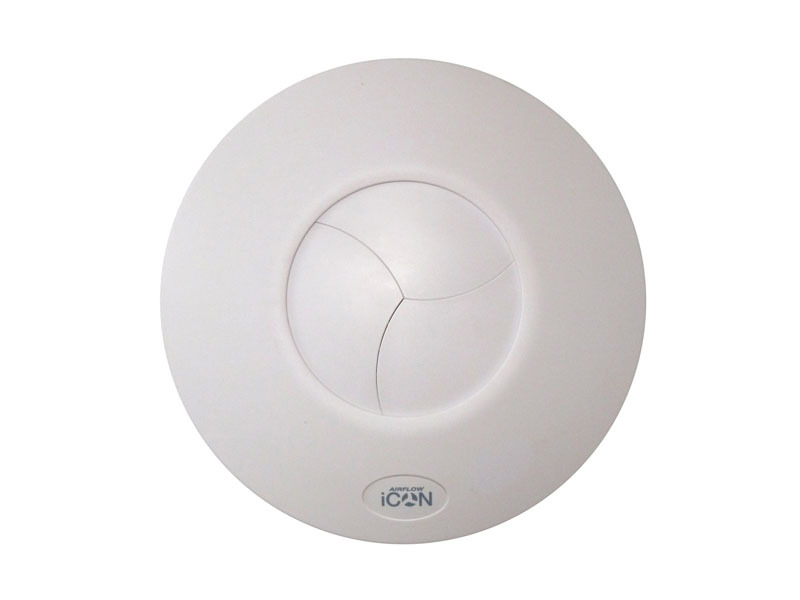 IPX7 rated rated fan complete with remote wall mounted transformer. Integral Humidity Sensor with pullcord override. Neon which operates on the manual override only. 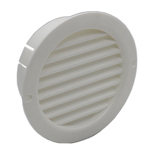 The World’s first SELV fan providing extra safety and peace of mind in domestic shower and bathrooms. 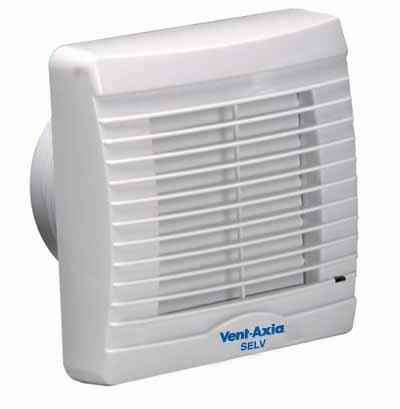 The VA100 SELV12 from Vent-Axia is a 100mm axial extract fan which can be safely installed over or within reach of a bath or shower in bathrooms and WC's. 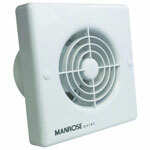 A range of fans with optional shutter, timer and humidity controlled versions to match application requirements precisely. 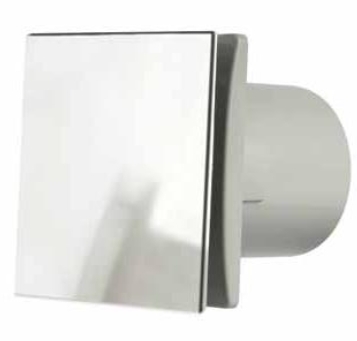 The VA100 SELV12 meets the Building Regulation requirements of 15 l/s for bathrooms and WC's. Designed in a clean white finish and suitable for ambient temperatures up to +40°C the unit is fitted with Standard Thermal Overload Protection (S.T.O.P.). 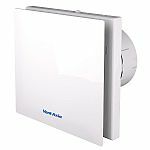 Designed for areas where a fan has to be fitted over or within zone 1 in a room containing a fixed bath or shower according to IEE wiring regulations (BS 7671), the VA100 SELV fan can be safely installed within the spray area. The fan is rated IPX7. Control is by mains safety isolating IP44 transformer unit with SELV output, which is sited away from any source of spray and out of reach of a person using a fixed bath or shower. Vent-Axia SELV units have been independently tested in accordance with UK and European Safety Extra Low Voltage (SELV) and product requirements, and have as a result been granted BEAB approval based on CENELEC harmonised standards. 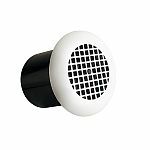 For discharging into ventilation shafts. 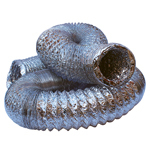 It can also be used with up to 3 metres of rigid ducting. Performance 75m3/h, FID sound level 31dB(A).